Economic incentives potentially worth more than $14 million in taxpayer dollars played a key role in helping Illinois land a $1.4 billion fertilizer plant, said a state lawmaker who helped shepherd the package through the General Assembly. 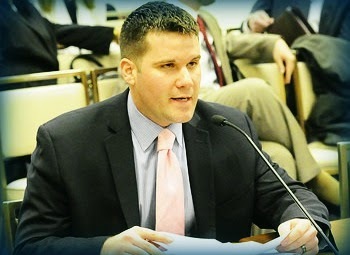 State Rep. Adam Brown, R-Champaign, said the state aid was a critical factor in convincing Cronus Chemical to build the facility in Tuscola. "I think we had to have some skin in the game," Brown said Tuesday. Read more.